7 / 10 by 175 users Rate Now! 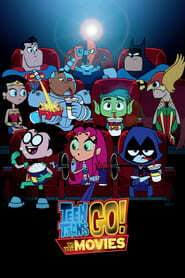 : It seems that all the major superheroes out there are starring in their own movies -- all but the Teen Titans. Robin is bound and determined to remedy that situation by becoming a star instead of a sidekick. 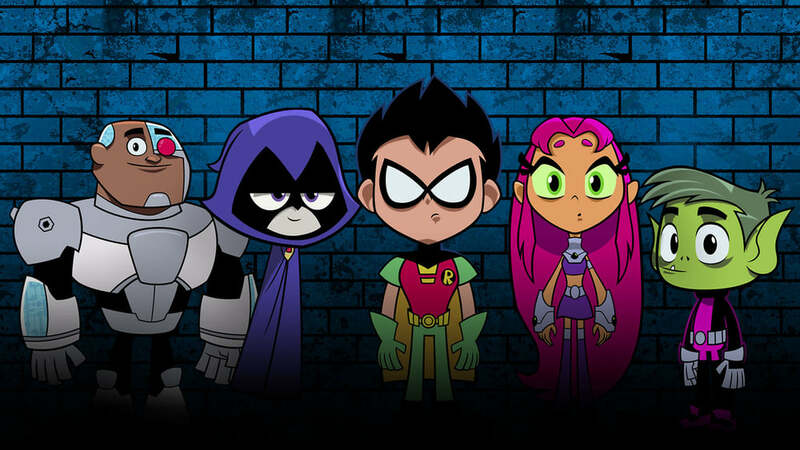 With a few madcap ideas and a song in their hearts, the Teen Titans head to Hollywood to fulfill their dreams. Things soon go awry, however, when a supervillain plans to take over the planet -- putting the very fate of the young heroes on the line.